How does a Canadian researcher navigate the tricky African bush roads to conduct conservation work? 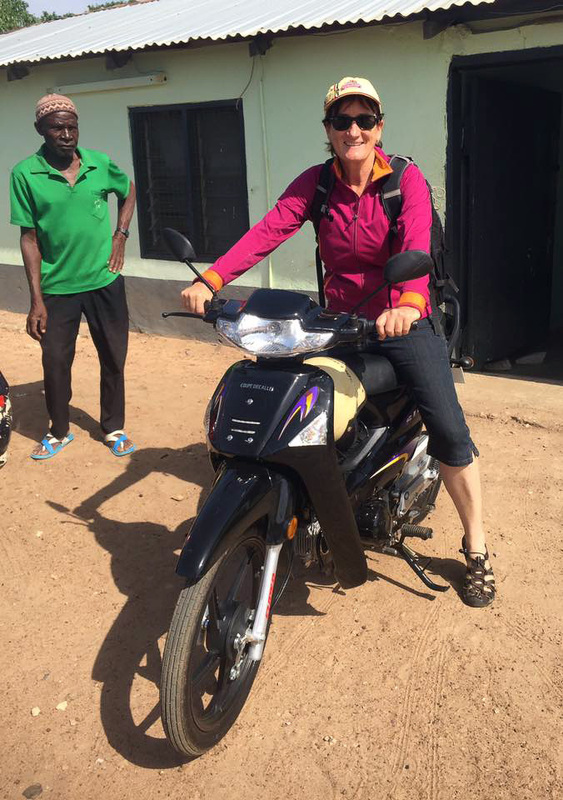 Donna Sheppard, member of our Conservation Research team based in Africa, uses her new moto bike. Donna is back in Ghana this week at the Wechiau Hippo Sanctuary for some special celebrations. As a zoo employee, she has spearheaded our award-winning community conservation project in Wechiau, which has saved hippo populations through eco-tourism and educational initiatives. Donna’s bike is loaded for her to take home. Many have asked – why a scooter for Donna Sheppard? 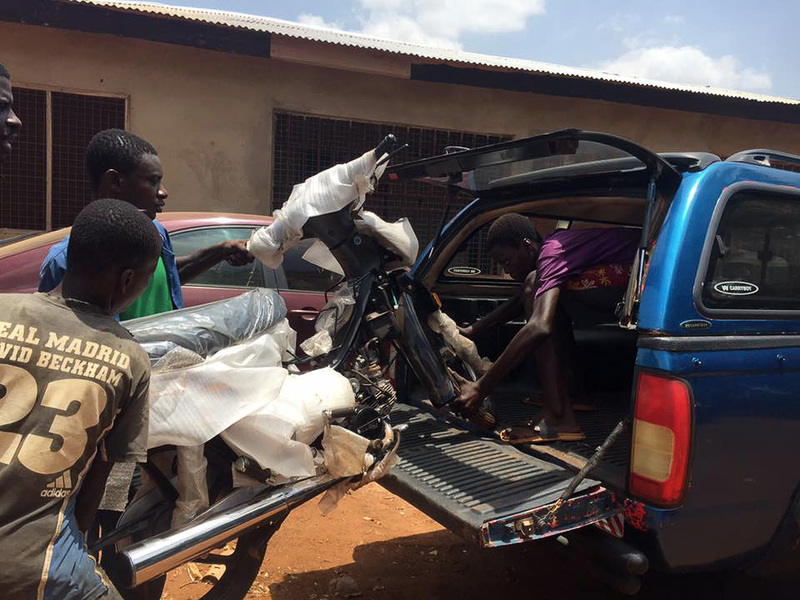 On the African terrain would a rough and tumble truck not be better? Well, this isn’t her first bike, and we guess it that won’t be her last. It’s common transportation in the countries where she has worked, and it can be cost efficient… and fast! Donna’s plan was to buy a cheap scooter to use for the three weeks during her visit, and then she can leave it behind with someone in the village when she returns to Kenya. She is of course, an experienced driver. At the beginning of this week she travelled 42 km on bush roads to reach the supply town of Wa simply to do her photocopying! Donna takes her new bike for a spin. She says its the most efficient way for her to get around. Donna is currently busy gathering more data and surveys for a follow up paper on her experience at Wechiau as well as business details for our continued connections with them. Not only that, but she’s moved on to a new conservation project back in Kenya! What’s next for Donna in Kenya? Stay tuned! 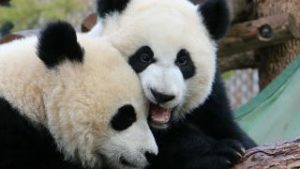 Want to learn more about the zoo’s conservation initiatives? Check them out here.